BOY CULTURE: A loving reminiscence of the work of Charles Hix (b. circa 1942) and the late Ken Haak (1923-1991). THE FILM EXPERIENCE: At 71, Glenn Close is eighth-oldest nominee for Best Actress ... ever. She is now also the most-nominated actress who has never won (yet). More amazing Oscar trivia at the link! PEOPLE: Robert Redford, 82, unloads his "picture-perfect" Napa Valley estate for a cool $7 million. TWITTER: A Twitter user had Chris Stein (b. 1950) of Blondie going when he insisted a 40-year-old image of Debbie Harry (b. 1945) suggested that Harry was copying Charlie Theron (b. 1975). It turned out to be tongue-in-cheek ... right?! Right?! TOWLEROAD: Anna Wintour (b. 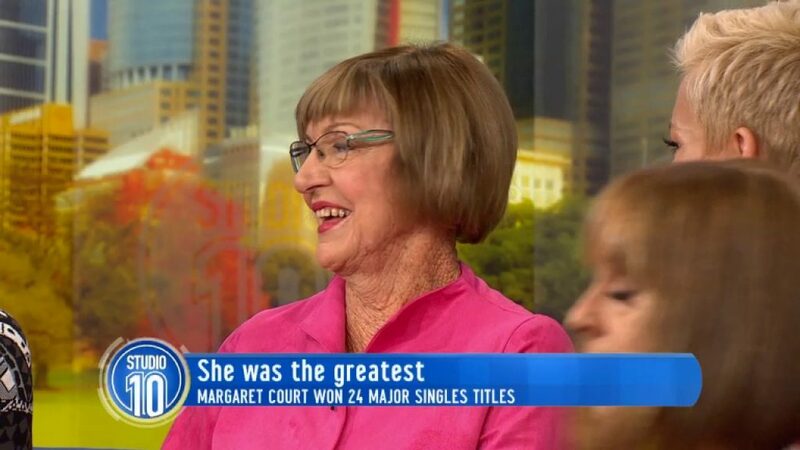 1949) throws her support behind the push to rename an arena originally named for homophobic tennis icon Margaret Court (b. 1942).